A native of south Atlanta, Carl has a passion for God, Julie, and sports. He and Julie have two sons, Jase and Trey. They have a heart to see people understand how crazy God is about them! 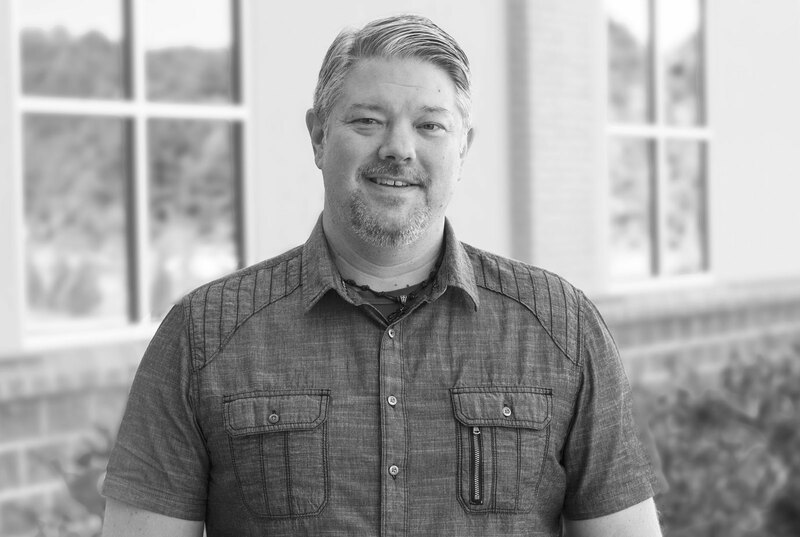 As Lead Pastor, Carl's primary responsibilities include weekly teaching, leadership development, and directional leadership of the church. In addition, Carl directs the Go Project, a national church-planting initiative. Mark is passionate about engaging people and motivating them toward their potential. In addition to working out at the gym and riding motorcycles, he enjoys sports, music, reading, writing, and experimenting with the latest technology; but the real loves of Mark's life are his bride, Melissa, and their three girls, Olivia, Natalie, and Brooke. 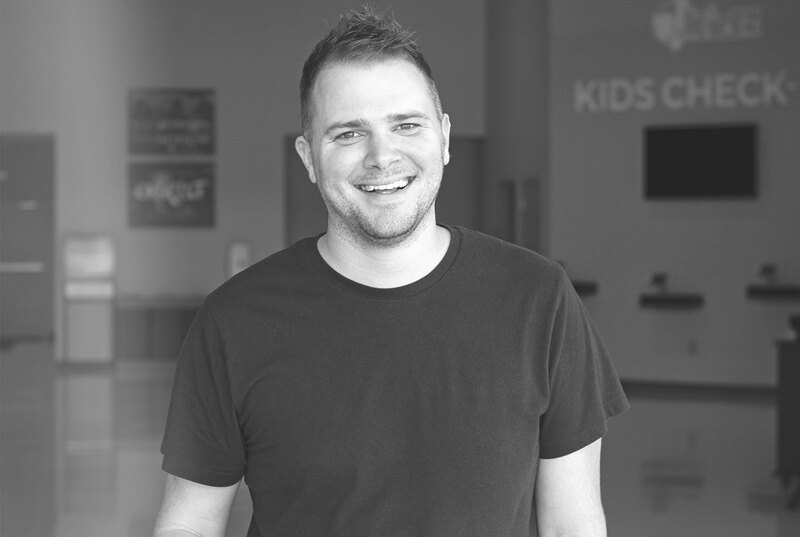 As Relevant's Operations Pastor, Mark focuses on administration, systems, budgets, groups, outreach, and teaching. Brandon loves God and all things creative. He is passionate about using all forms of media to reach and engage people. He and his wife, Laura, have three children, Ava, Ellia, and Jack. 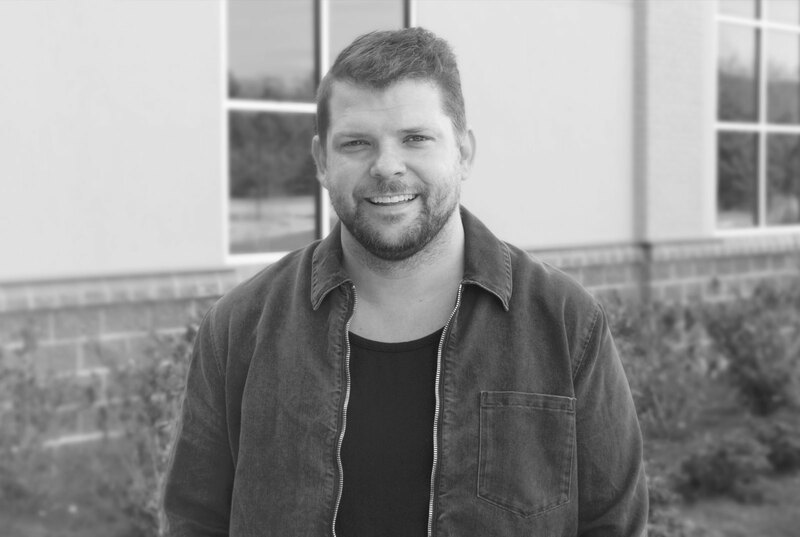 As Relevant's Creative Arts Pastor, Brandon's duties include leading worship, service programming, and managing all of Relevant's creative media and branding. Julie's roots are in the south Atlanta area and loves doing ministry close to where she grew up. She and Carl have two boys, Jase and Trey. Julie enjoys homeschooling her sons, shopping, traveling, and dreaming big for the kids ministry at Relevant. 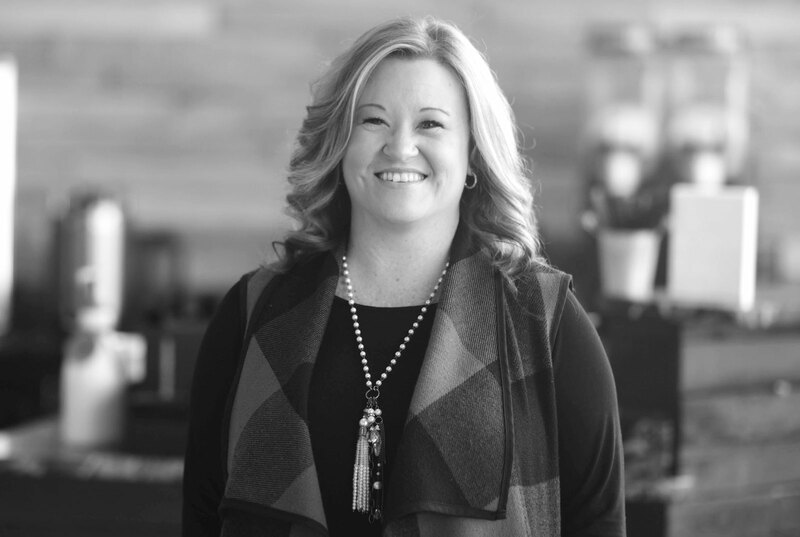 As the Children's Director, Julie provides leadership to a team of dedicated coordinators and volunteers, and ensures that all facets of R!Kids function to help kids have loads of fun and reach their full potential in Jesus Christ. Renee grew up in South Atlanta. Her and her husband Keith have a boy and girl, Bailey and Kayleigh who keep them very busy. She enjoys reading, shopping and working with Caring for a Cause, local non profit she is on the board with. She love being able to help the next generation team help kids to never know a day without knowing Jesus. 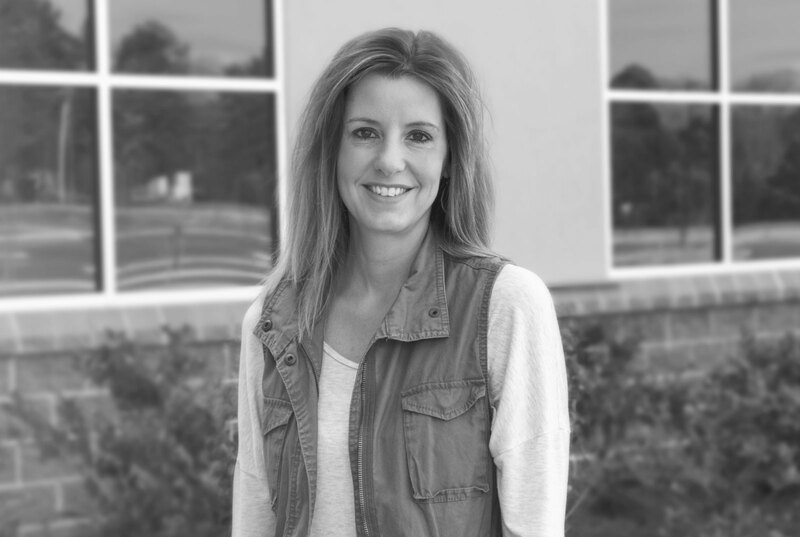 As the Family Ministries Director, Renee' provides leadership to the Next Generation team that covers babies to 18.